August 11-13, 2015 - Empire Farm Days, Seneca Falls, NY. Learn about recycling opportunities and Best Management Practices for saving plastic for recycling. Demonstrations ongoing throughout each day. 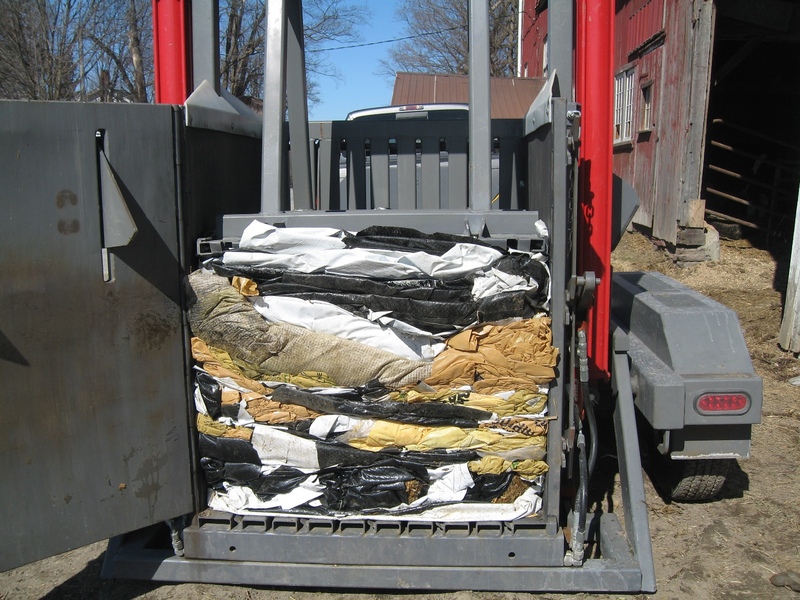 Featuring a proposed Western Finger Lakes recycling effort with a survey of farm interest and plastic used for farmers in Livingston, Monroe, Ontario, Seneca, Wayne and Yates Counties, NY, in cooperation with Cornell Cooperative Extension of Ontario County and Casella Resource Solutions. Please plan on stopping by, we’re at Lot #500! 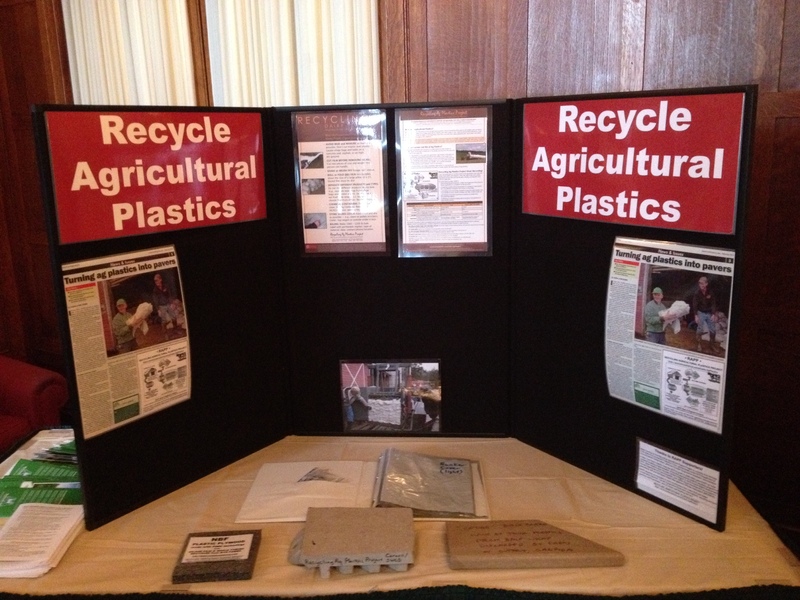 August 18, 2015 - Recycling of Agricultural Plastics Being Explored Locally and Regionally, Kingston, NY. Roundtable discussions being held at Ulster County Cooperative Extension. RSVP August 14.